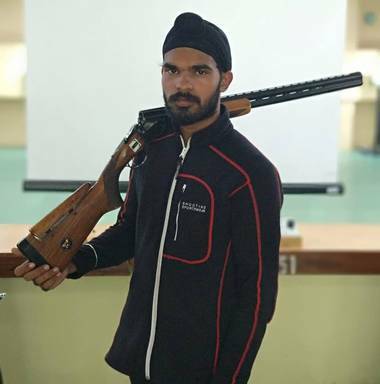 On the third and final day of InterShoot International Shooting Championship, Sandeep Singh shot 249.7 to beat his fellow citizen competitor and Asian Games silver medalist Deepak Kumar by 1.2 points, after both had shot 627.5 in qualification. With scores of 251.5 and 251.7, Sandeep had shown a great performance and dominated the finals on the earlier two days. It was a hat-trick of gold medals for the army man Sandeep Singh, as he swept the honours in men’s air rifle, in the championship at Hague, Netherlands. He was equally consistent in qualification, if not glorious, like the way Mehuli Ghosh did with her high scores ranging up to 633.0. In women’s air rifle, Mehuli Ghosh‘s superlative show was checked by Mandy Mulder of Netherlands, as she won the gold by beating Commonwealth Games silver medallist Mehuli by 0.8 points. Mehuli had shot two gold medals on the earlier two days. 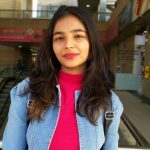 World University champion Vinita Bhardwaj wound up her European stay with the bronze behind Mehuli, after competing with a lot of success in Germany. Olympian Ayonika Paul, however, made her third successive final but she had to bow out in the sixth place. 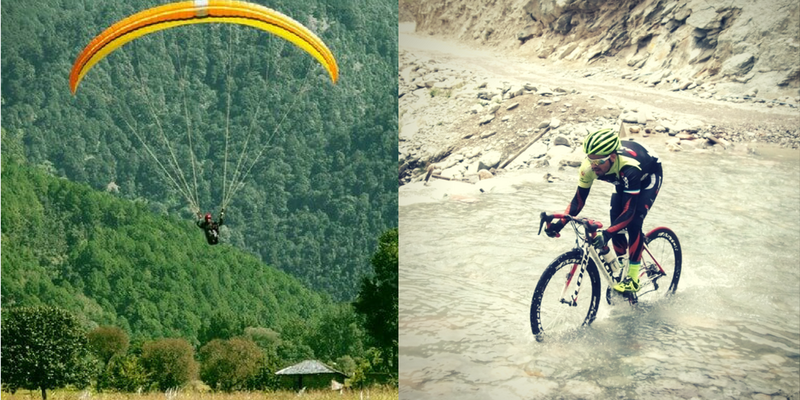 The three days of competition proved to be spectacular in terms of outcome for the Indian contingent. This competition would serve as a motivation for some shooters who will be participating in the World Cup in Delhi later in the month. InterShoot, annual international shooting competition for Air Pistol & Air Rifle, since 1977, The Hague, Netherlands. 9 Indian contestants, 4 A Rifle & 5 A Pistol. Winners -Air Rifle – Sandeep Singh Gold, Pankaj Kumar Bronze. 9. Rahul Lal Chauhan 618.4.